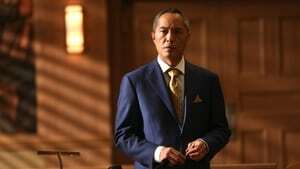 Red presents the Task Force with a Blacklist case searching for a plastic surgeon who creates new identities for wanted criminals. Liz and her sister, Jennifer, secretly investigate the events that took place the night the real Raymond Reddington died. As Liz and the Task Force race to stop an imminent bombing by an elusive Blacklister, Red has an encounter that will change the trajectory of his life forever. While Liz and the Task Force track a notorious underground biohacker, Red initiates a strategy to extricate himself from a problematic position. Meanwhile, Cooper's integrity is tested with a difficult choice. Red acclimates to his new surroundings in federal prison, where he is challenged by an old rival. Samar goes undercover to stop a black market organization that fronts cash to criminals. Meanwhile, Liz and Jennifer continue their investigation into Red's past. 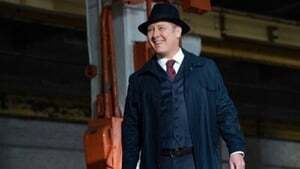 While Red argues in court to uphold the validity of his immunity agreement, Liz and the Task Force question a man whose recent inheritance seems too good to be true and Dembe offers Red some advice. 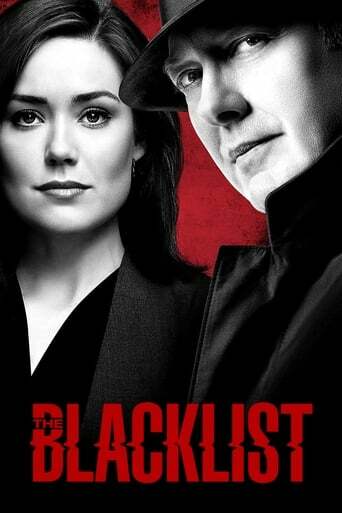 When Red is sent to a federal medical institution following his request to the court for a psychiatric evaluation, Liz and Jennifer use his time away to search for a Blacklister they believe may have valuable information about Red's past. 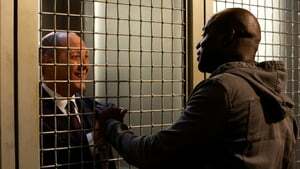 While Red and Dembe enlist Glen's help in stacking the jury to Red's advantage for his upcoming trial, the task force investigates a series of mysterious deaths resulting from weaponized insects. Liz and Jennifer's pursuit of a lead on the truth about Reddington puts them in unexpected danger. Red steps in to help mediate a brewing prison gang war. 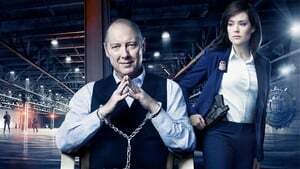 As his trial begins, Red puts Liz and the task force on the case of a Blacklister who uses incriminating evidence to extort people -- and who Red believes can prove his innocence. The Task Force delves into the unregulated world of cryptocurrency in order to stop an impending attack, while Red undertakes a risky endeavor in order to secure his freedom. Liz and the task force make a play to uncover the truth about an international assassination in a last-ditch effort to save Red's life. 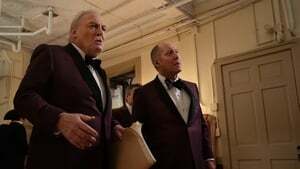 Cooper puts his reputation on the line to appeal to the White House on Red's behalf, as Liz and the task force resume their search for The Corsican, a Blacklister with ties to an international conspiracy. Samar's abilities in the field are tested. Red and the task force hunt for legendary fugitive Robert Vesco, one of history's most notorious con men. Samar makes a life-changing decision. Red directs Liz to investigate a secret organization of assassins hired by global intelligence agencies to eliminate former agents, a case with ramifications that will change the task force forever. The Task Force searches for a woman who specializes in hostile takeovers of criminal organizations, and may have intelligence connected to an international conspiracy involving presidential advisor Anna McMahon. Meanwhile, Aram enacts a daring plan to gain leverage over Red. Liz and Ressler investigate a Blacklister who offers to erase gambling debts -- at a deceptively high price. 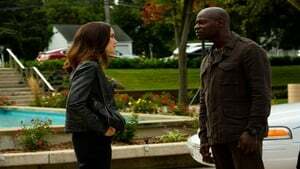 Dembe grows concerned as Red tests loyalties of their business associates in search of the individual who turned him in to the police. Red and the task force spring into action to stop an anti-capitalist terrorist group from kidnapping and torturing the children of the one percent. 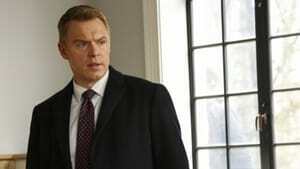 Ressler goes behind Liz's back to find out what happened to her mother, Katarina Rostova. The task force is drawn into the investigation of an old case that has gained notoriety due to a popular true crime podcast. Red visits Dom Wilkinson for help making a difficult decision. 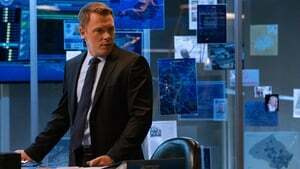 Ressler makes a discovery about Katarina Rostova's past. Alone in a foreign country after a mission goes catastrophically wrong, Katarina Rostova goes on the run to avoid the forces trying to hunt her down.